The Alps are rich in flowering plants like few other European landscapes. 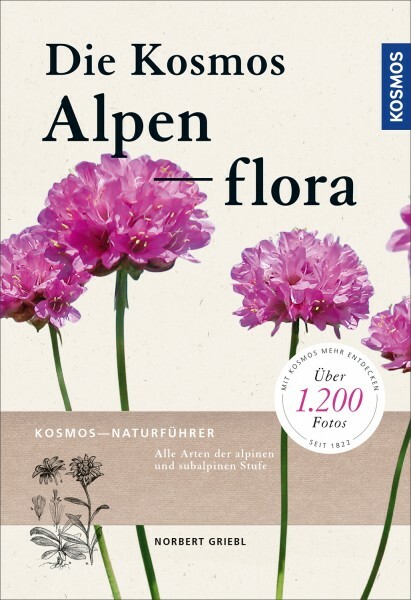 This volume presents all species in Alpine and sub-Alpine zones. More than 1000 plants are pictured with a photo and described in detail; in addition, there are portraits of another 700 species. Distribution maps show where and how frequently the plants can be found.